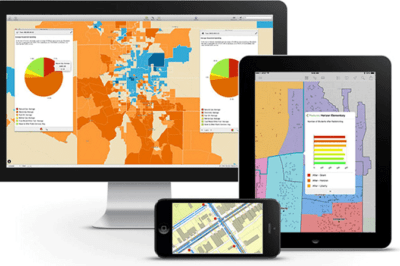 Explorer for ArcGIS released by Esri for Mac OS. 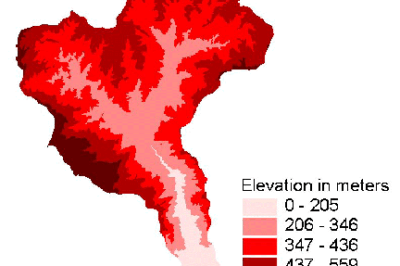 This article discussions different types of GIS data in both vector and raster formats. Click and drag the slider bar to compare these LDCM images, which zoom into the area around Fort Collins, Colo. On the left, the image is shown in natural color, created using data from OLI spectral bands 2 (blue), 3 (green), and 4 (red). The image on the right was created using data from OLI bands 3 (green), 5 (near infrared), and 7 (short wave infrared 2) displayed as blue, green and red, respectively. 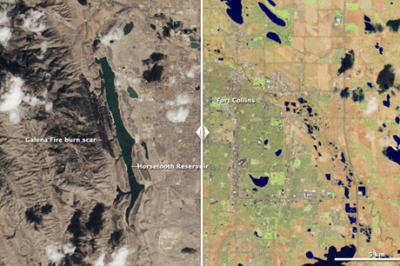 In the left-hand natural color image, the city's elongated Horsetooth Reservoir, a source of drinking water, lies west of the city. A dark wildfire burn scar from the Galena Fire is visible just to the left of the reservoir. The scar shows up bright, rusty red in the false color image. Most imagery for use in GIS projects consist of satellite images or aerial photographs but it can also include, thermal images, digital elevation models (DEMs), scanned maps and land classification maps. 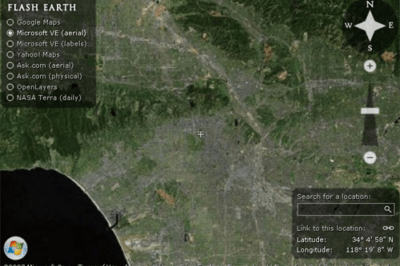 This article examines imagery and how to effectively gather, store, process and interpret it for a variety of different GIS projects. 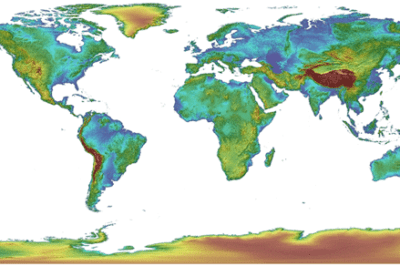 Global Multi-resolution Terrain Elevation Data 2010 (GMTED2010) - Global elevation data. Source: USGS.